Nope. 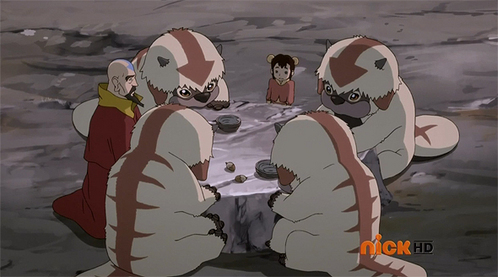 It's revealed in the Legend of Korra that they found a whole herd of Lost Sky Bisons. So his species lived on! had one? yes. but I wouldn't want to be an airbender so the idea kind of conflicts. Nope! 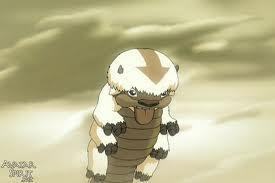 Aang's airbending son (sorry I can't remember his name...) and his family have a sky-byson called Oogey (I think.)! Tinzen ou however it's spelt. Well, in the Legand of Kora it shows a lot of sky bison (and baby sky bison that are really cute) so I'm assuming Appa was able to find a mate.